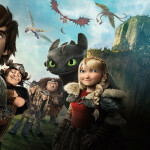 The 3D-animated movie “Dragetreneren 2” ( “How to train your dragon 2”) from Dreamworks animation with Norwegian speak, will be released from Norwegian cinemas from July 4th 2014. 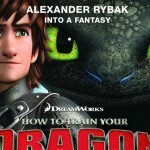 Here, you can watch two official Norwegian trailers for the movie with Alexanders voice-dub. 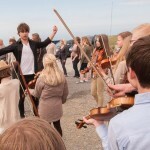 The first movie about Hikken, “Dragetreneren” was released in 2010 and you can buy the Norwegian version, with Alexander Rybak as voice of Hikken at DVDhuset.no with worldwide delivery. Slight error in this post though. (nitpicky, I know). 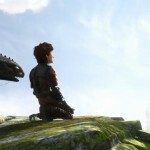 But in the english version, he is named “Hiccup”. So it becomes a bit “Norwenglish” to say “he voices Hikken” in way. I had no idea that you did these! Its too bad that they don’t offer your work in the U.S. You do well in the films and in music. Good luck! Så flott , Alex! 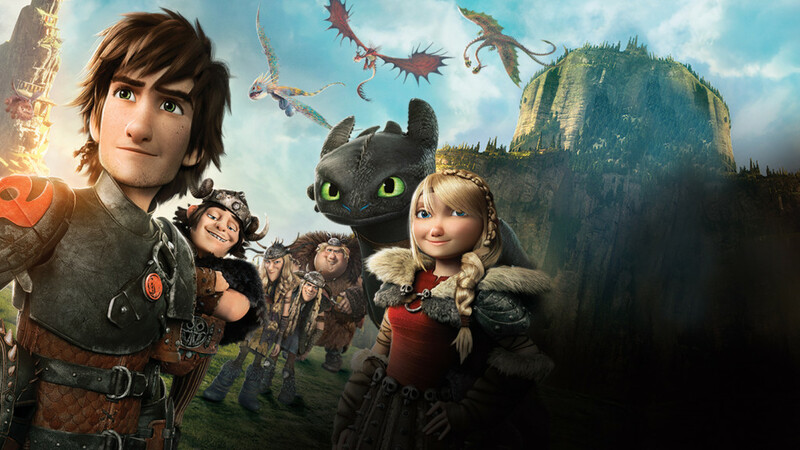 Gleder meg til å se filmen når den kommer ut!